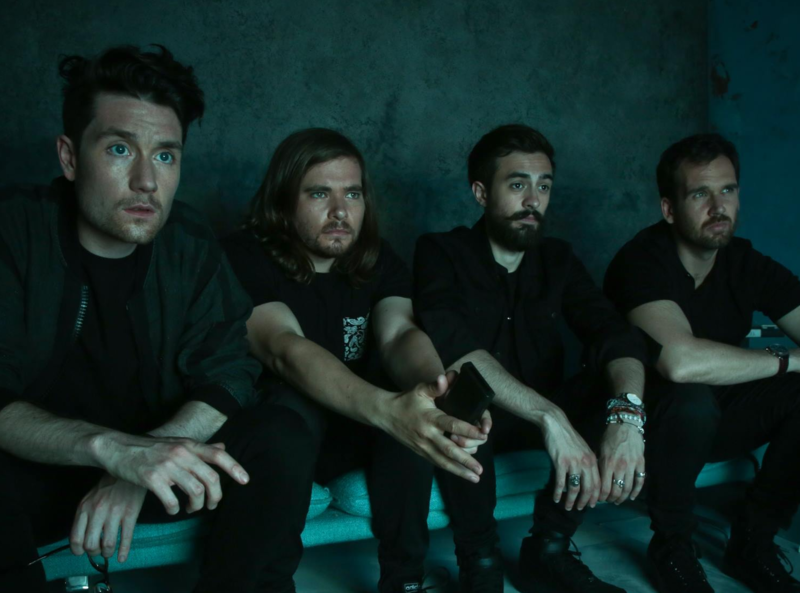 Though UK outfit Bastille didn’t quite set the charts on fire with their recent single ‘Good Grief’ (except, perhaps, in their native UK where it was a top 20 hit), they’re seemingly ready to ‘Fake It’ ’til they make it in the lead-up to the release of their second album. ‘Fake It’ is single number two from said LP, ‘Wild World’, which is due to land at retailers across the planet in a matter of weeks and its official video (below) seems to give us a bit of an insight into which politicians play to our emotions with their addresses; rather timely, given the upcoming US Presidential election and the recent fallout from Brexit. And it also poses the question… what does the smiling man in the suit really stand for behind the smiles? And is he in reality stark raving bonkers?